Confidence Hit, should I carry on? In recent months I’ve been having and hearing more discussions about course laying with numerous people both face to face and on-line. I’ve also been criticised for giving comments and my views online. And this has made me feel pretty low, in truth very low as it’s hit my confidence big time, making be question whether to continue posting or even archery. Some organisers have said these points should be raised at the time of the shoot and not posted online on Facebook or websites. Well maybe there is something in that, but I personally don’t see that as always being possible. People aren’t always that approachable because, lets face it, you can be stressed when trying to run something like a shoot. There have been times when I’ve had the opportunity to talk to the course layers, more normally on courses where I know them personally and can have a quiet word. So why don’t people make comments? At one recent shoot I attended all the archers were told that if they needed a target face changed they were to notify a course marshal. Only course marshals were to change faces. Fair enough, I can understand that as you don’t want faces being changed every five minutes. However, what I and other archers witnessed might be a reason why so many archers don’t say or give comments on the shoot. An archer requested a target face change, marshal replied that someone would be down shortly. The archer replied saying that there were people waiting to shoot it. The marshal then appeared to become very, lets say, agitated and short in his following reply. I can understand that this is a stressful time for the organising team with long days and late nights, but it might explain why many archers don’t like approaching organisers. This kind of response explains why archers don’t make comments on the day. In fear of being rebuffed or ridiculed. There’s been a lot of conversation down at the club and other locations on courses and shoots attended, far more than ever appear on the web. 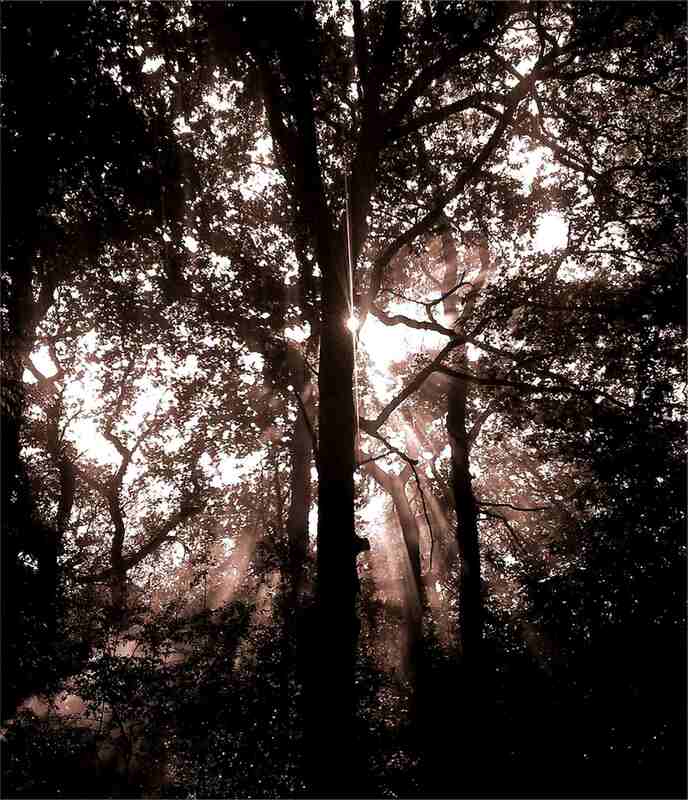 Is it better to say nothing? Then there is no chance of improvement. Is it better to say something on the day? Call me a coward but I can understand why some would find this difficult to raise on the day. You also aren’t sure if it is just you not shooting well on the day. It is only afterwards when talking to others you realise maybe it wasn’t just you. Well you could approach a marshal and explain your concerns and views. How they react though is unknown. If it is a matter of safety then you have to raise it there and then. To be completely truthful I don’t know. I don’t know if I will carry on writing these shoot reports or not. I started this as a bit of fun after reading many other blogs ( http://jordansequillion.wordpress.com/ and http://charlesarcheryblog.wordpress.com/). I thought posting these would be helpful and interesting. Now I am not sure…. Here is a parting thought if you say nothing do you have the right to comment when things change? Happy Easter everyone, I hope you have all had your fill of easter eggs and festivities. Recently Jordan wrote on her blog site (http://jordansequillion.wordpress.com/2013/03/22/getting-information/) an article on organisations and societies for the newbie, that’s inspired me to do something similar for the UK. I can’t list every club in the UK but I can point you towards some useful websites so here goes a few. UK based organisation, which we shoot in most months, there is a good list of clubs and if you want you can find a shoot every weekend. 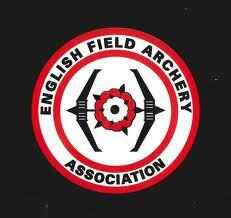 EFAA – English Field Archery Association – http://www.efaafieldarcher.com/ Thought I was a member briefly I have never had the opportunity to shoot under the EFAA banner but know many people who do. Archery GB – http://www.archerygb.org/ As the sites says Archery GB is the governing body for sports archery in the Great Britain and Ireland. Another useful site is the Archery Interchange, http://www.archeryinterchange.com/ with its extensive forums offering advice on all things archery related. Jordan Sequillion writes a very informative blog on archery and has just started a series on Basic bow tuning and set up, which is well worth reading – Bow Tuning – Basic Setup. It is well worth a visit to her site just to review the different articles and advice available.